Entrepreneurs Lars Veul and Derk Hoekert from logistics startup Pargo were two of four SA entrepreneurs from two companies that Endeavor South Africa this week welcomed into the organisation’s network. The two other entrepreneurs were Ingrid Osborne and Julie Mathieson, the founders of Saryx Engineering Group. While Pargo allow consumers, companies and couriers to send and receive parcels at 2000 pickup points, Saryx Engineering Group were named the winners of the 2018 FNB Business Innovation Awards held in June. The group has also developed its own cloud-based platform, HSEC Online, which manages risk compliance documents online, in realtime, and saves clients an estimated $324-million in violation costs each year. 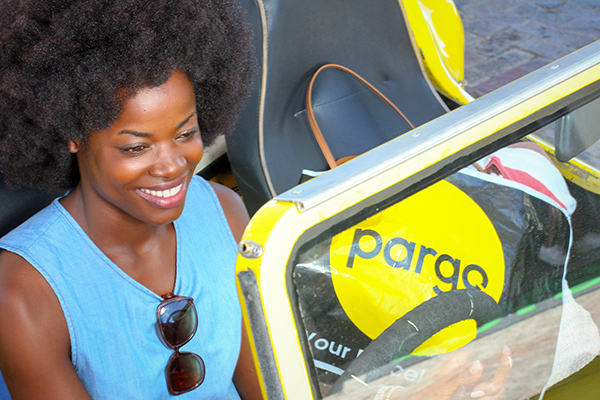 Pargo was also one of the FNB Business Innovation Awards finalists earlier this year and has recently expanded to Namibia, Botswana, Lesotho, and Swaziland.